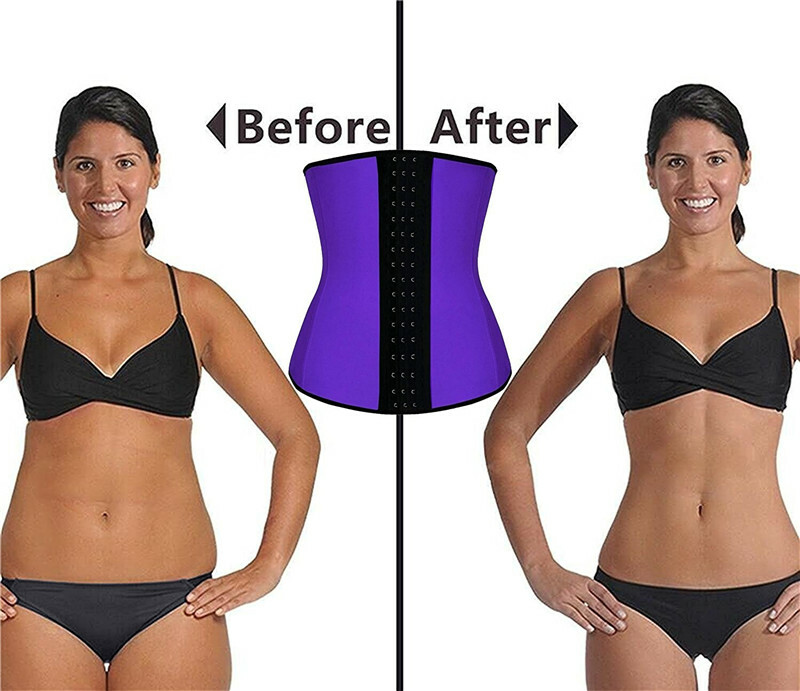 The gym waist trainer tightens, tones and flattens your stomach. 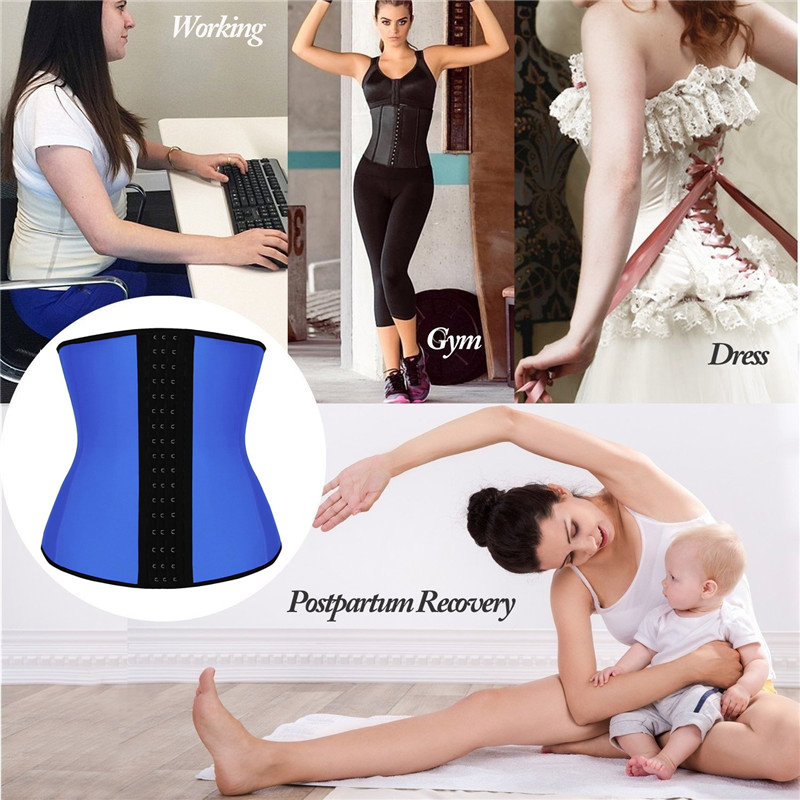 Ideal for working out in, and for shorter torsos. 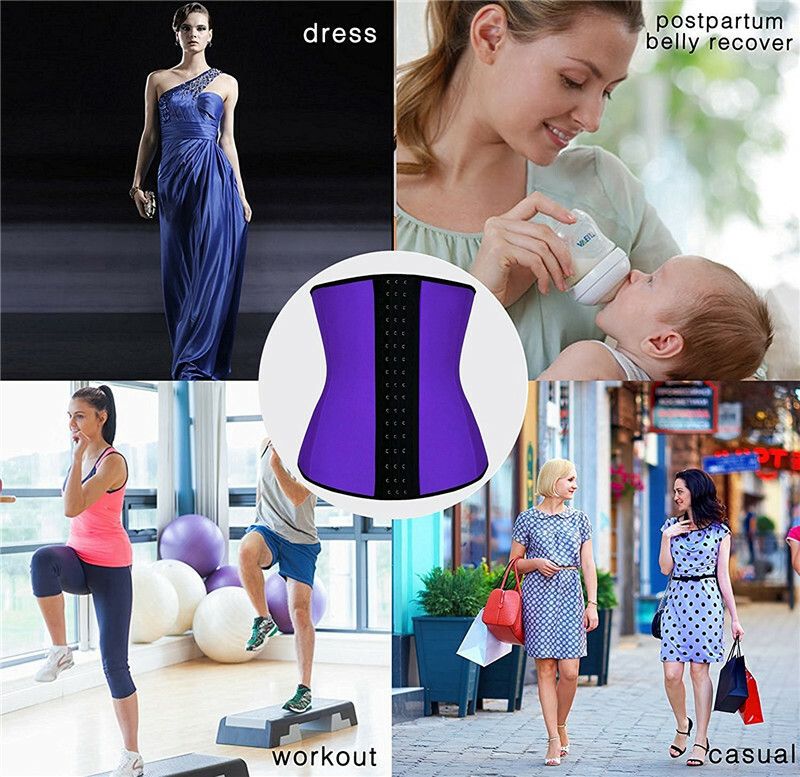 It creates compression in your core to stimulate thermal activity, burning more calories. 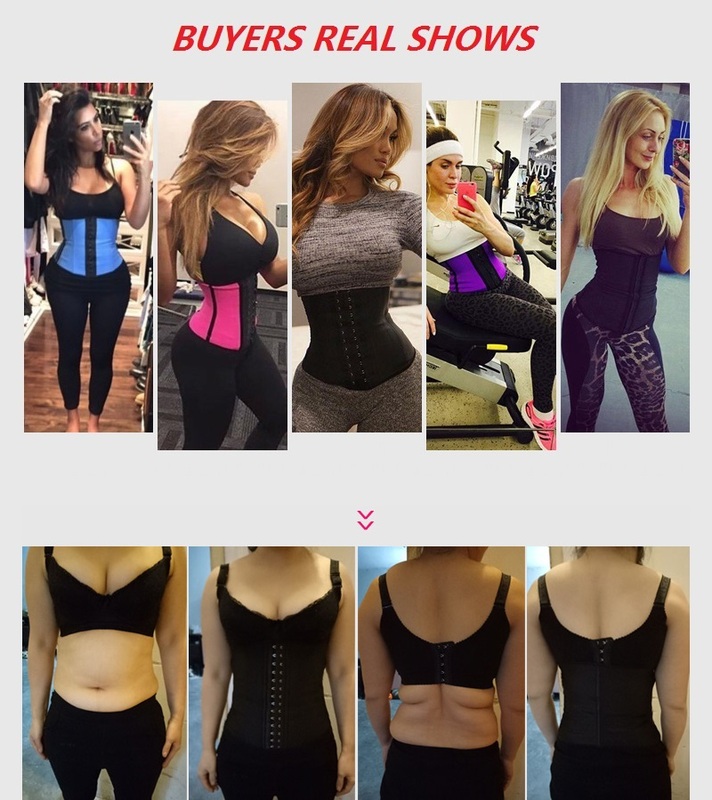 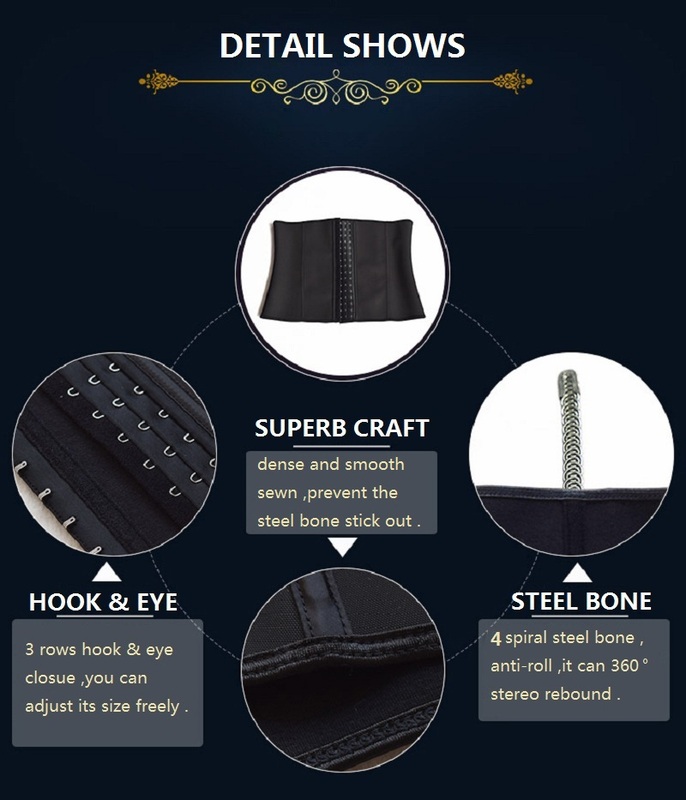 The gym waist trainer is the most comfortable waist shaper offered.